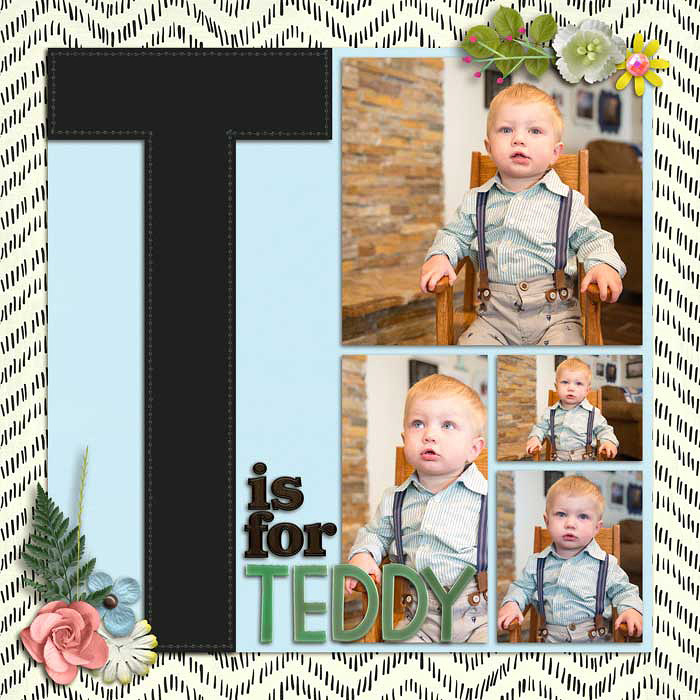 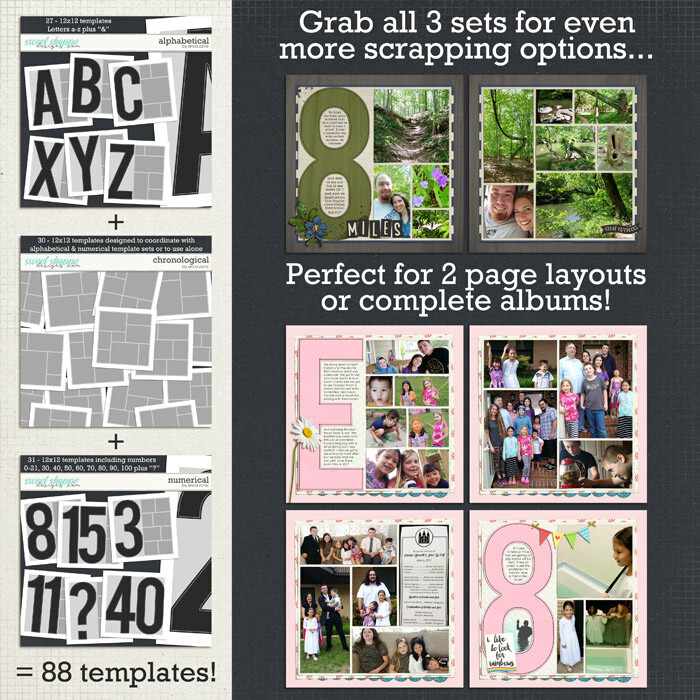 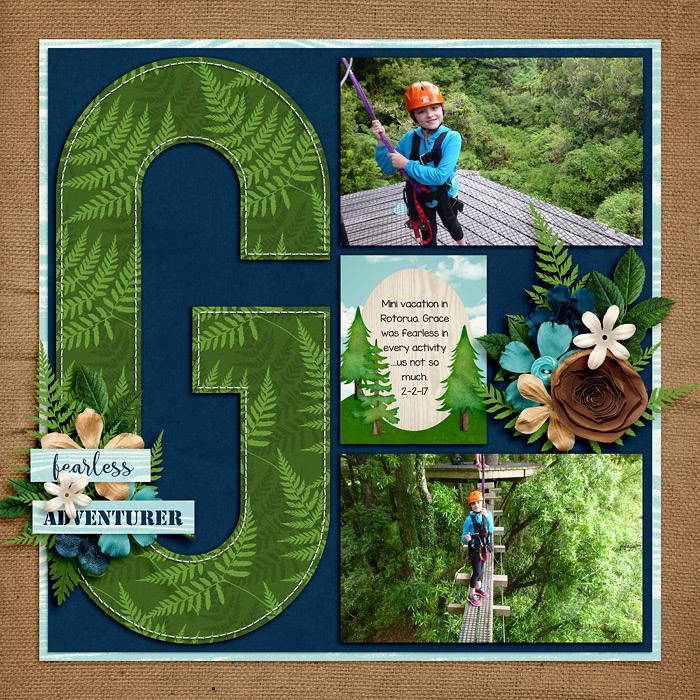 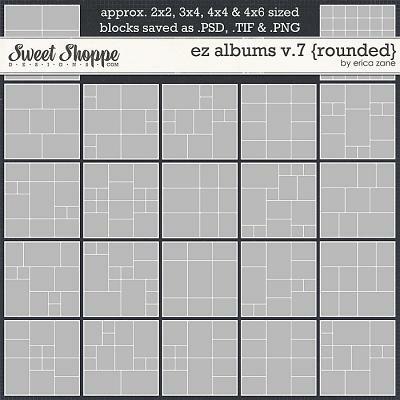 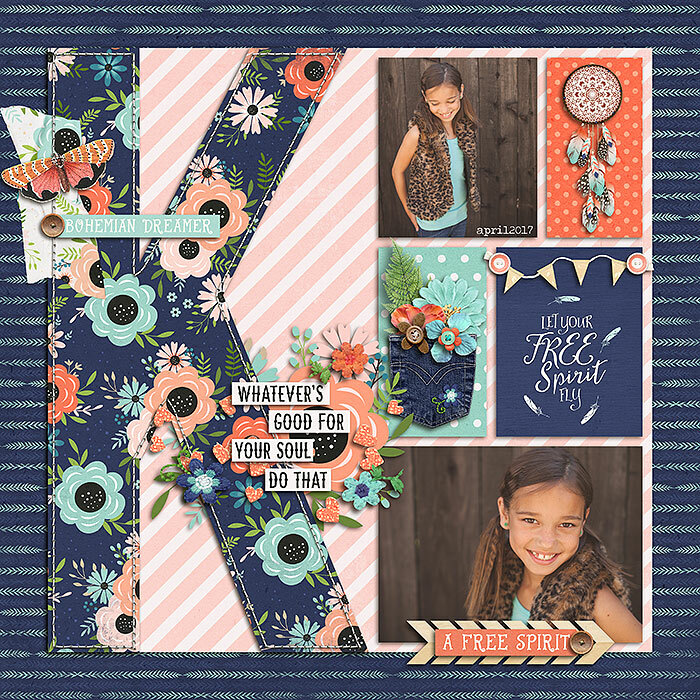 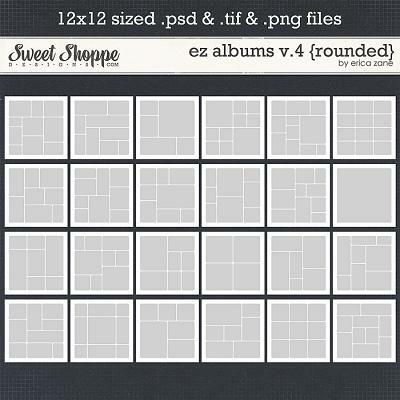 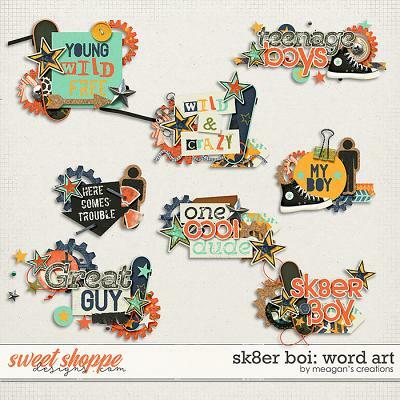 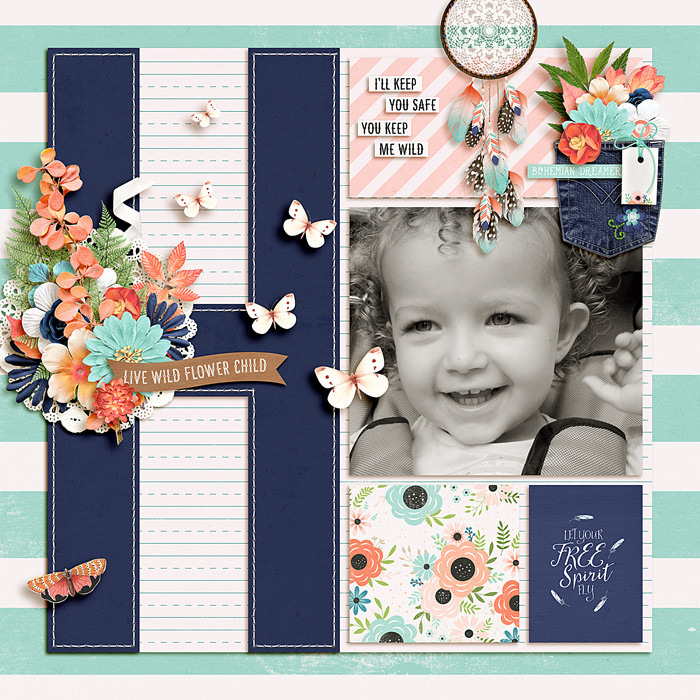 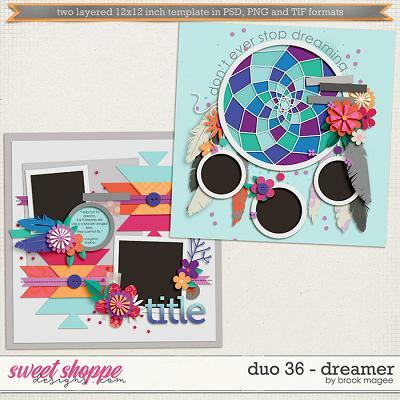 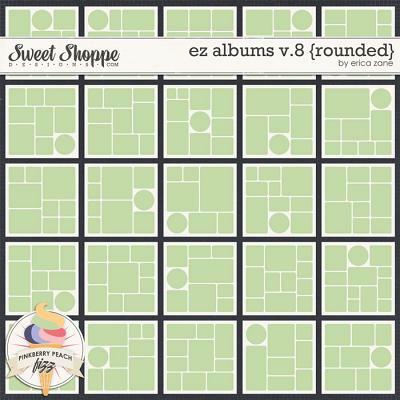 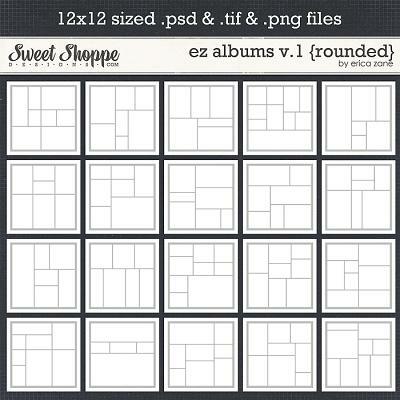 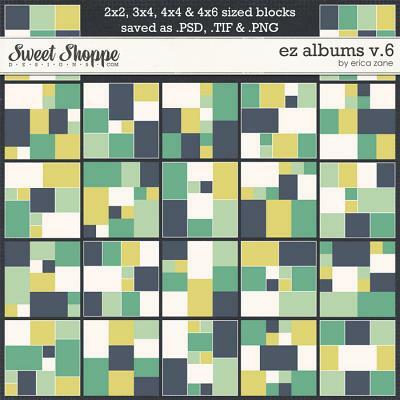 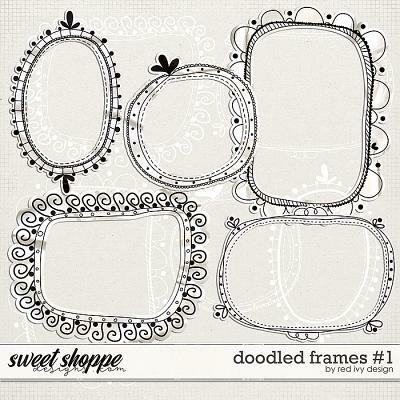 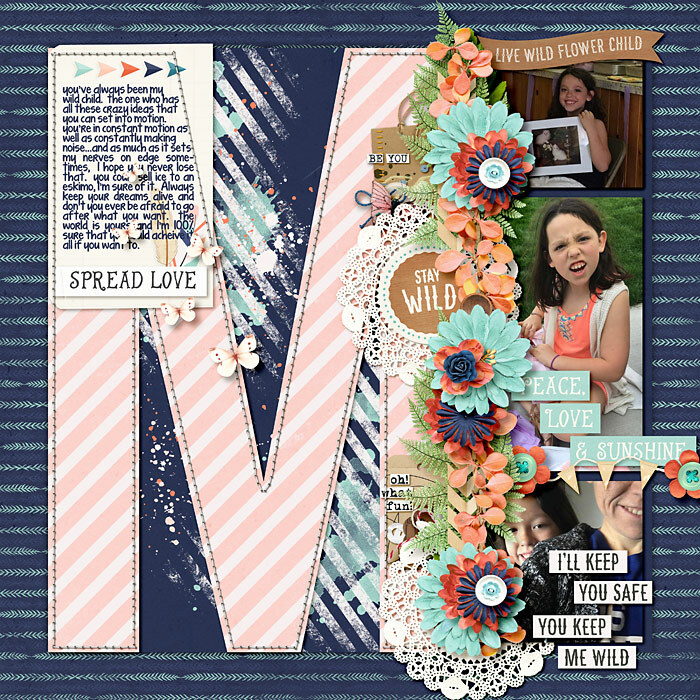 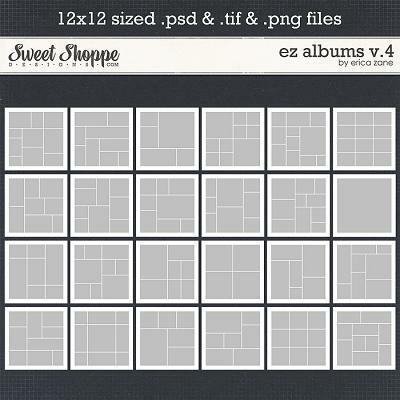 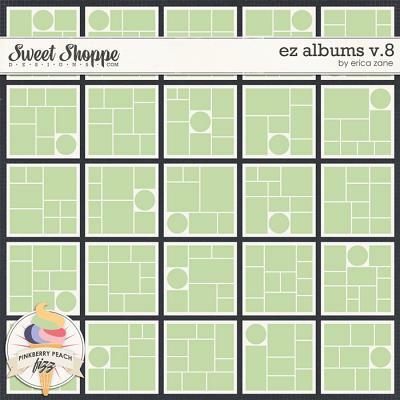 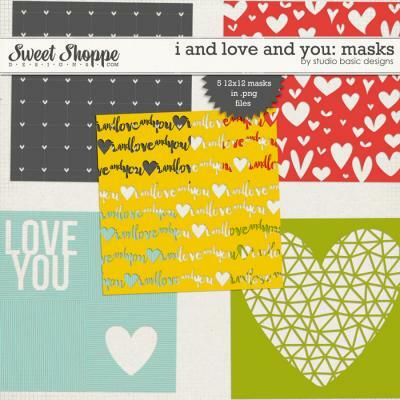 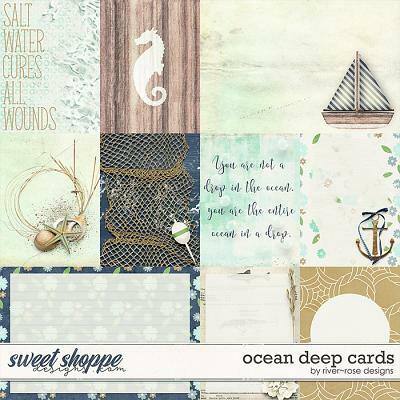 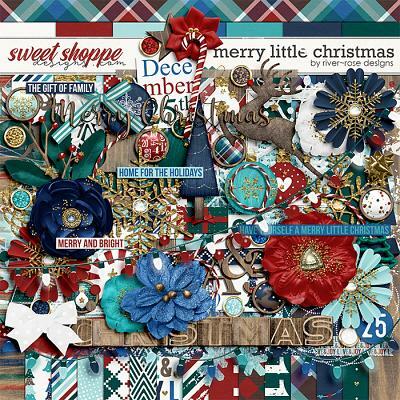 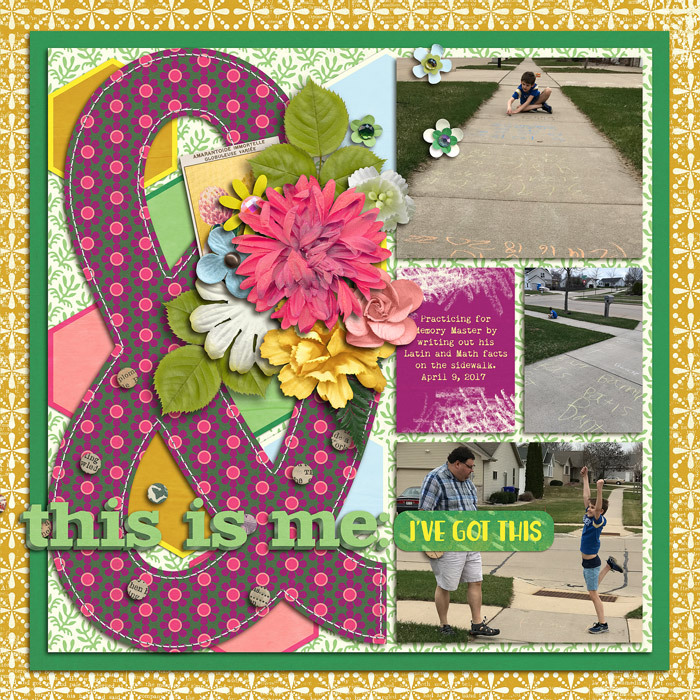 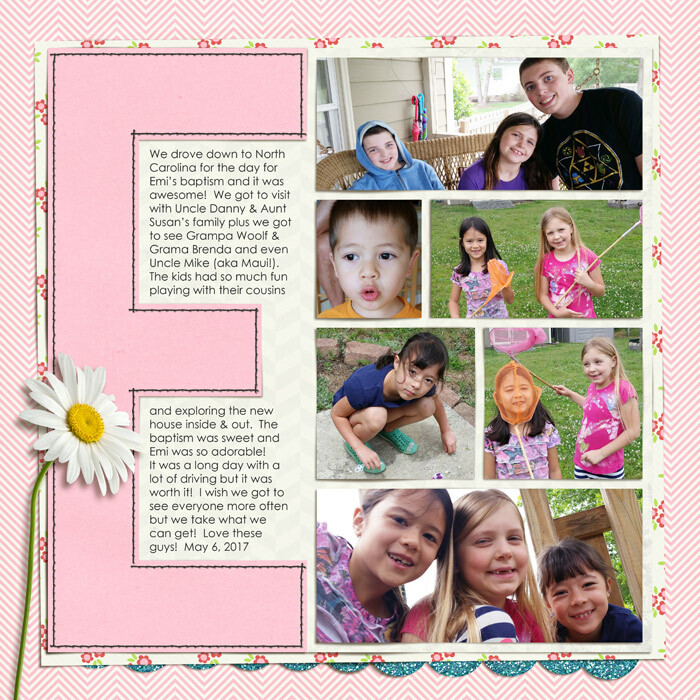 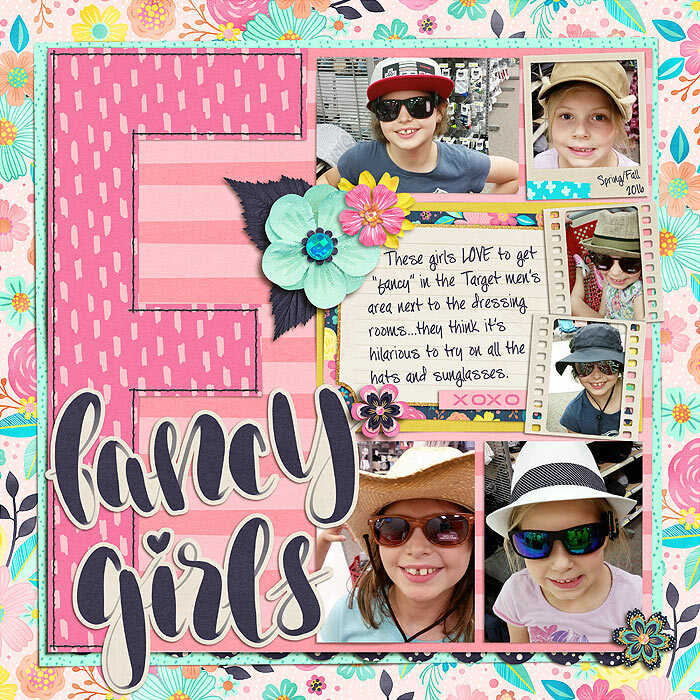 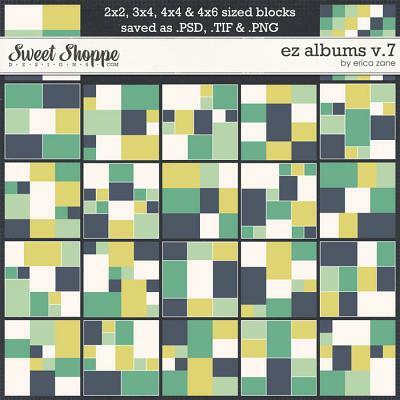 A digital scrapbooking stitched template set by Erica Zane, Alphabetical Templates will make your scrapping quick and EZ! 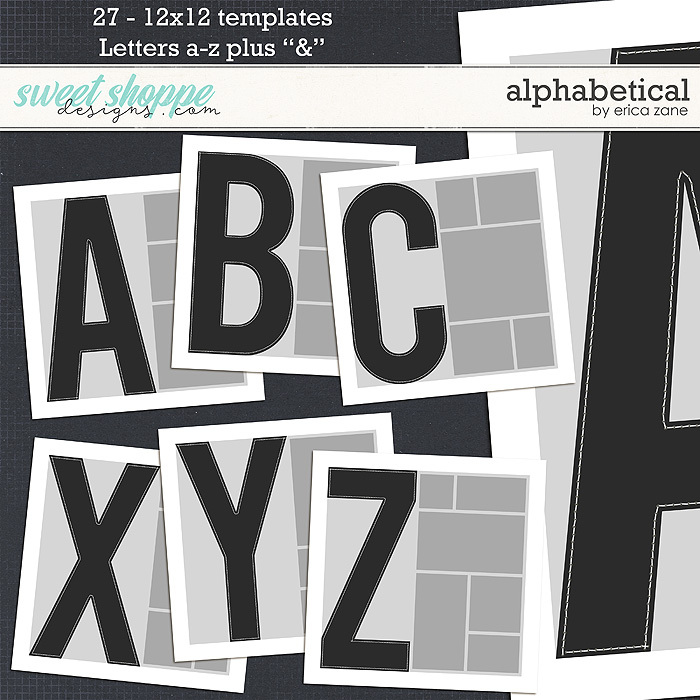 This set of 12x12 digital scrapbook templates includes 27 templates, letters a-z plus "&" - each saved as .PSD, .TIFF and .PNG files. 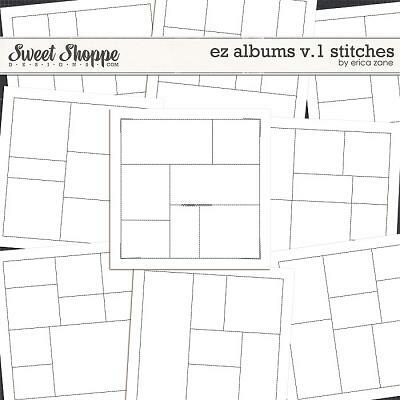 The stitches are saved with a black and a white version for each. 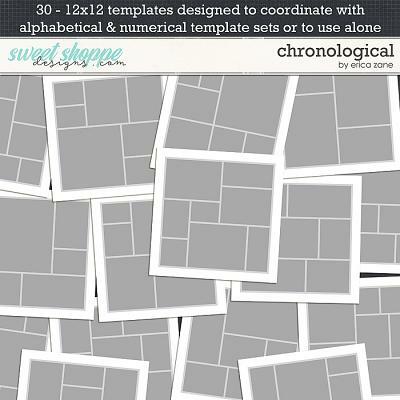 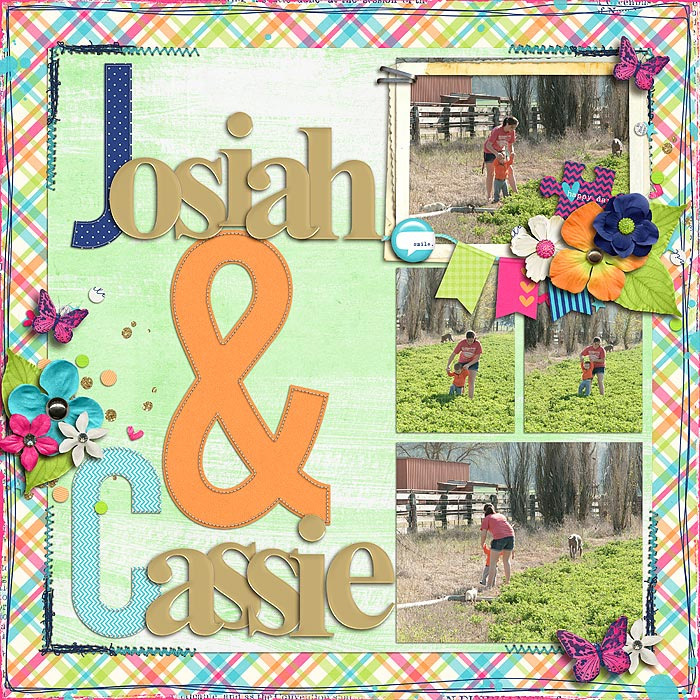 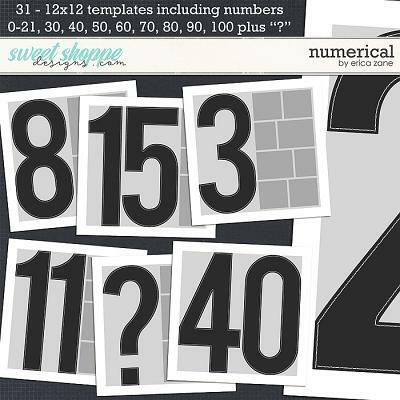 These were created to coordinate with Chronological Templates & Numerical Templates for some fabulous 2 page layouts or complete albums but can also be used alone.